A magnitude 5.2 earthquake has shaken the Ecuadorean city of Guayaquil, sending frightened people into the streets. 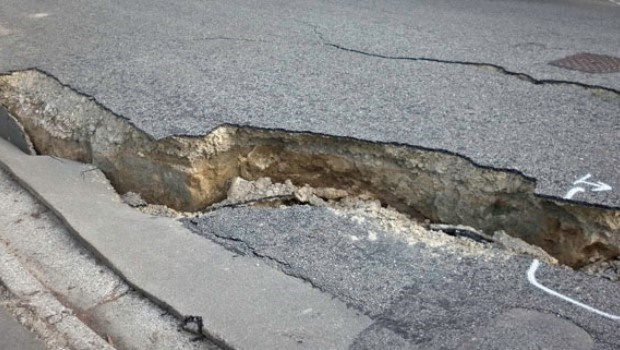 The streets of Ecuadorean city of Guayaquil was rattled by a magnitude 5.2 earthquake on Friday. No injuries or significant damage have been reported following the 8:40 a.m. (1340 GMT) quake. The U.S. Geological Survey says it was centered 17 miles (27 kilometers) northwest of the town of Naranjal. The quake happened on the same morning an earthquake drill was scheduled.